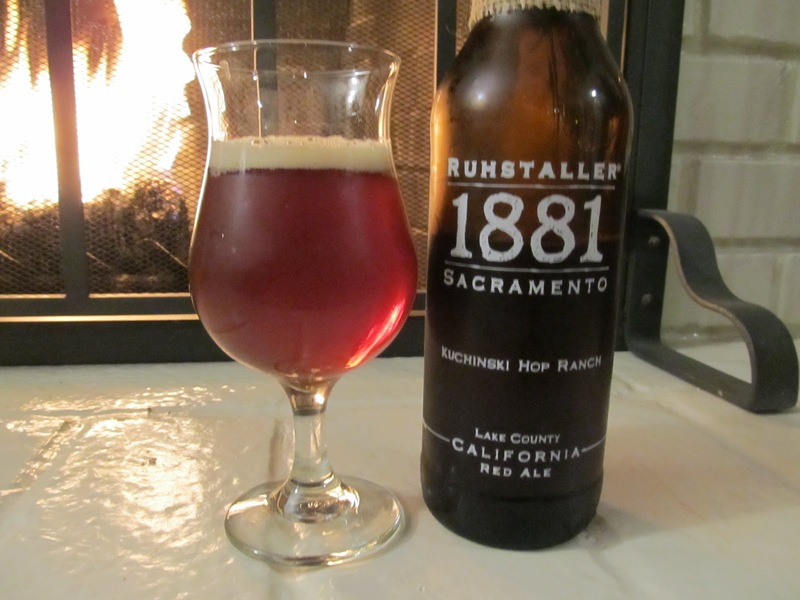 Our Beer of the Month comes from Ruhstaller, a relative newcomer to Northern California, a brewery founded 2 1/2 years ago by Jan-Erik Paino. So who’s this Ruhstaller guy? 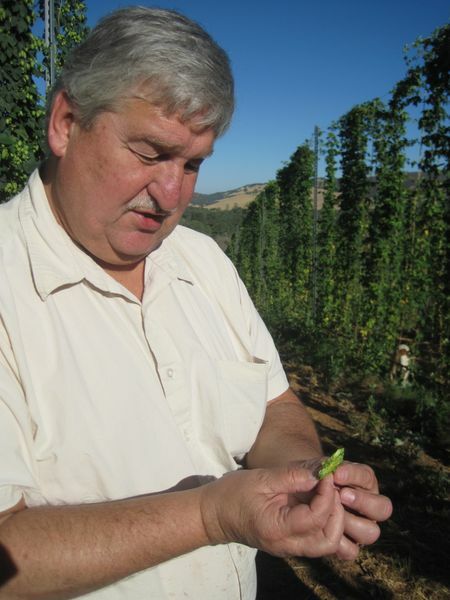 ﻿﻿﻿﻿﻿﻿﻿﻿Which is why Paino uses hops exclusively from the Kuchinski hop farm in California’s Lake County in 1881 California Red Ale. And while, many brewers to urge you to “buy local”, Ruhstaller takes that a step further, and sources no less than 94% of their ingredients from within California, with most of that 94% within a two hour drive from Sacramento. Red Ales can be pretty forgettable, and this one hits the familiar Red Ale notes, but its restraint, balance and complexity makes it unique and memorable. It’s yet another example of the continual reinvention of beer by California brewers, whether by going all out with esoteric extreme beers, or by simply brewing a familiar style with precision while reviving traditional ingredients from a by-gone era.